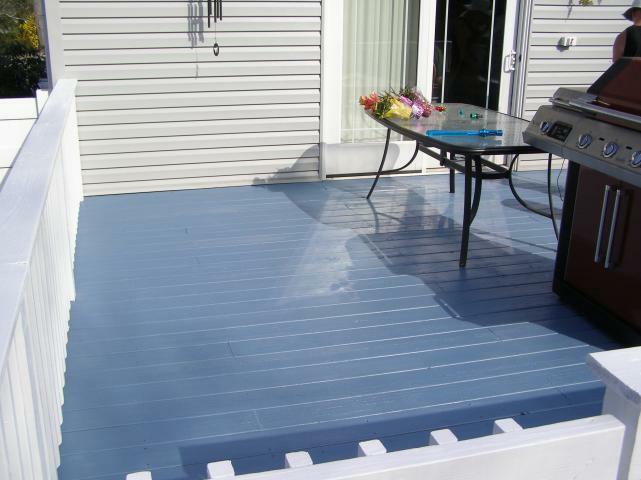 Since 1995, owner Lou Balafas has remained true to the formula of delighting his customers with quality products, as well as prompt and professional service. 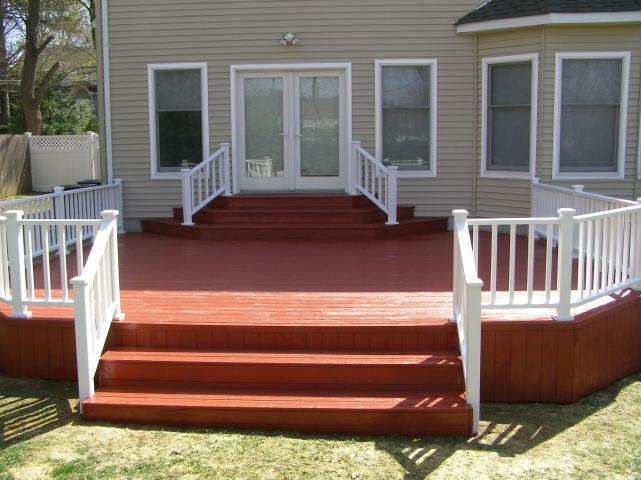 His 15 year dedication to his clients and his craft has made LB Maintenance & Contracting one of Long Island's best deck and paint contractor businesses today. 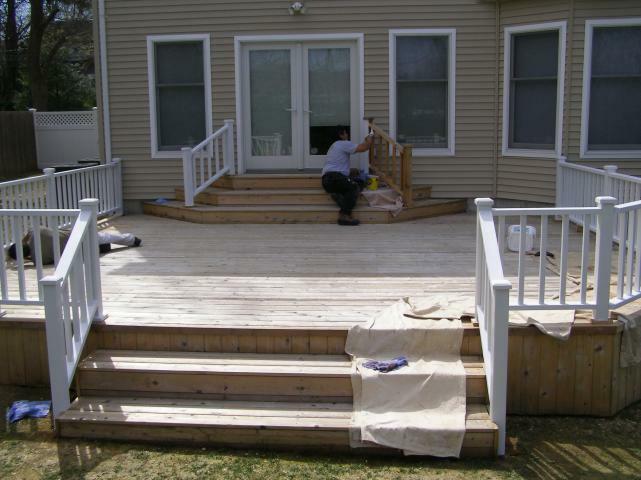 His accomplishments and achievements have been recognized by Home Advisor who have awarded him their “Certification for Superior Workmanship & Service” from 2007 to the present date. 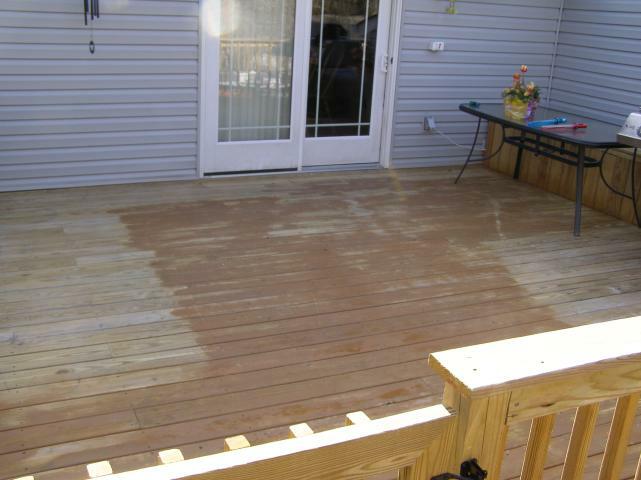 From pressure washer service to brand new deck additions, we have the services you need! 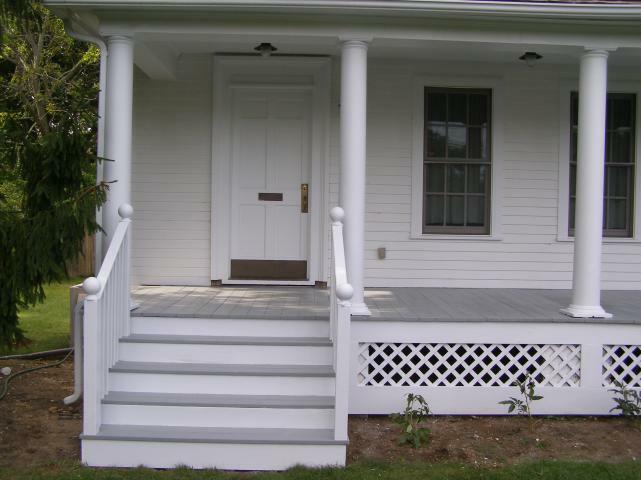 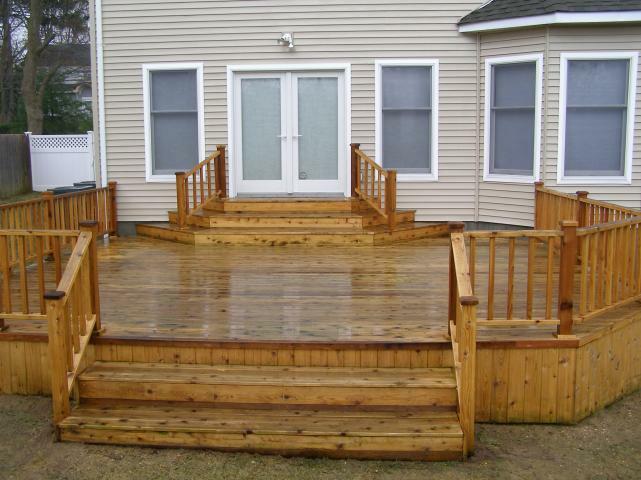 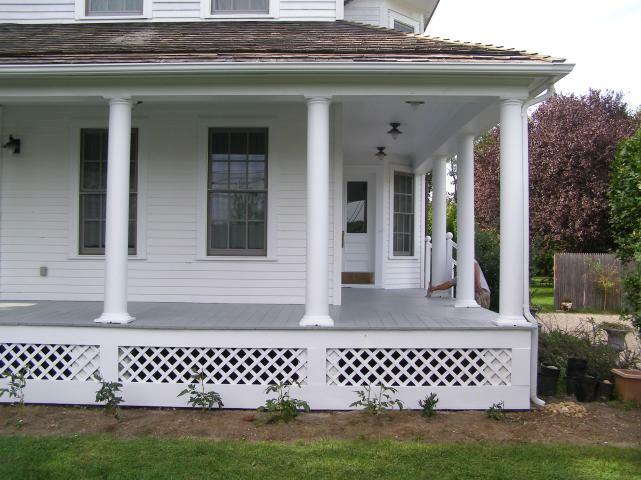 LB Maintenance & Contracting understands that Long Island home owners take pride in their homes. 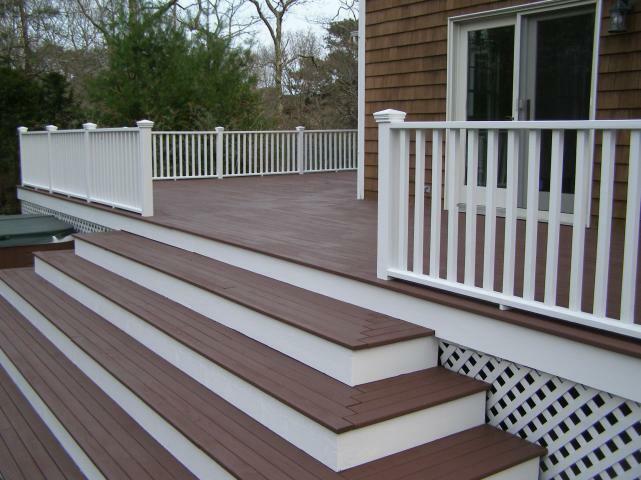 Decks and exterior structures all start out as beautiful additions. 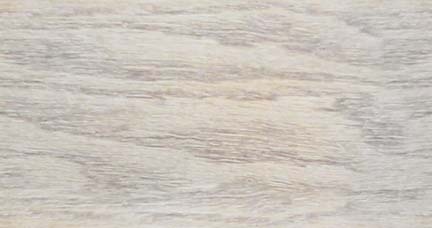 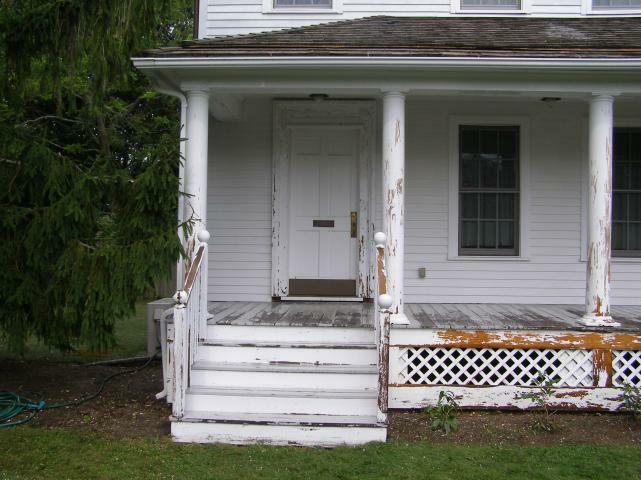 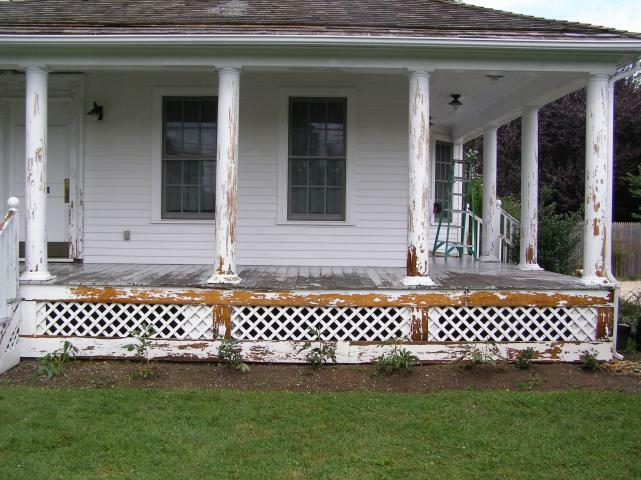 Unfortunately, extreme weather conditions and everyday wear and tear can quickly make these beautiful additions look old, grey and faded. 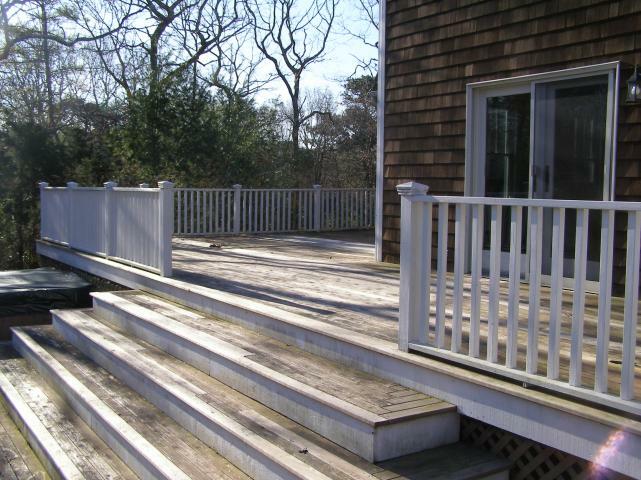 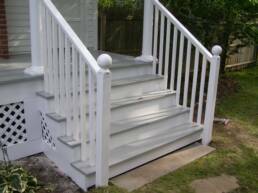 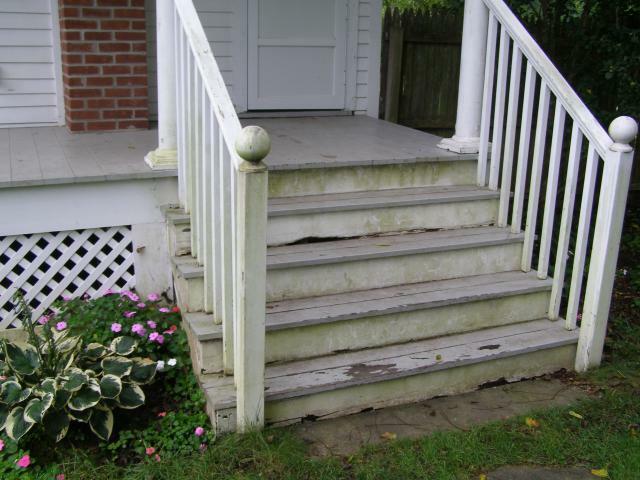 As one of the few professional companies on Long Island that repairs, restores and maintains all exterior surfaces, we are committed to beautifying your home once again by replacing damaged and rotted boards, fixing supports and railings, and even building deck additions. 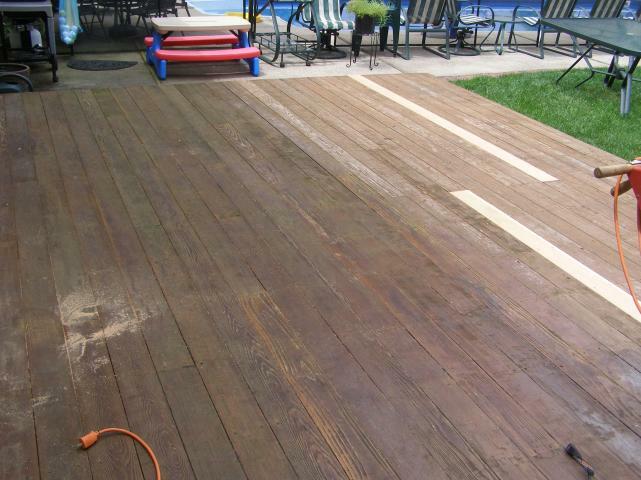 Our pressure washer service is second to none, and as an experienced stain and paint contractor business, we have the skills you need to get the exterior of your home looking beautiful again. 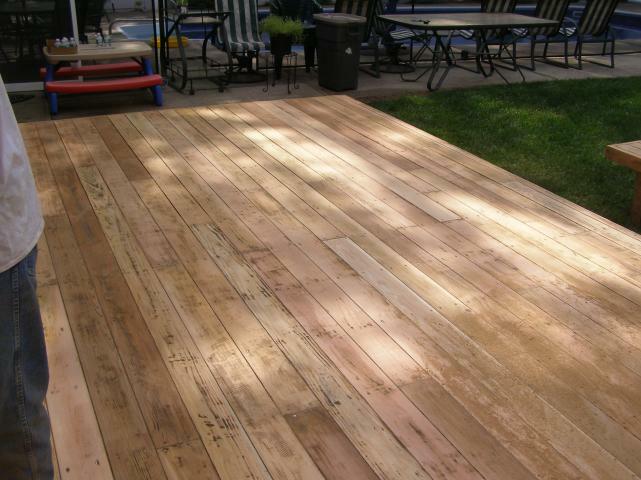 We provide free onsite estimates and warranty all our work! 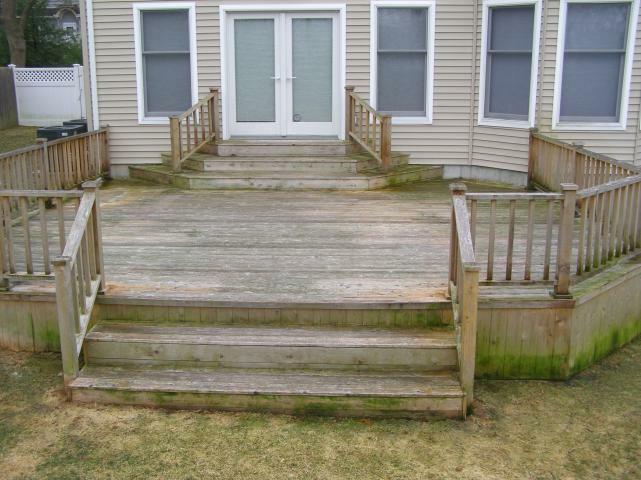 "We are not driven by greed, but by our success and accomplishments"